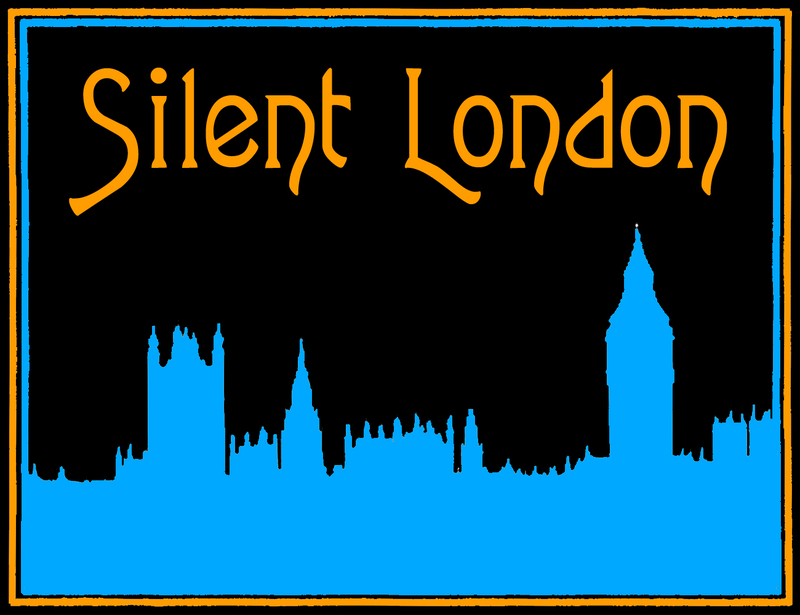 This is a guest post for Silent London by Jasper Sharp – scroll down for a chance to win tickets to these events. 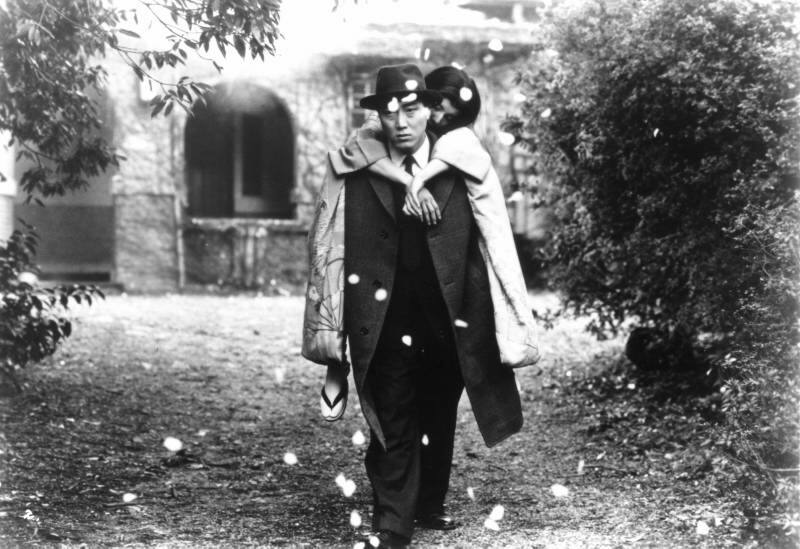 Taking place at the Cinema Museum between 14-16 September, the UK’s premiere celebration of cutting-edge Japanese film, Zipangu Fest, returns for its third year, with a number of choice items of interest to silent film fans. 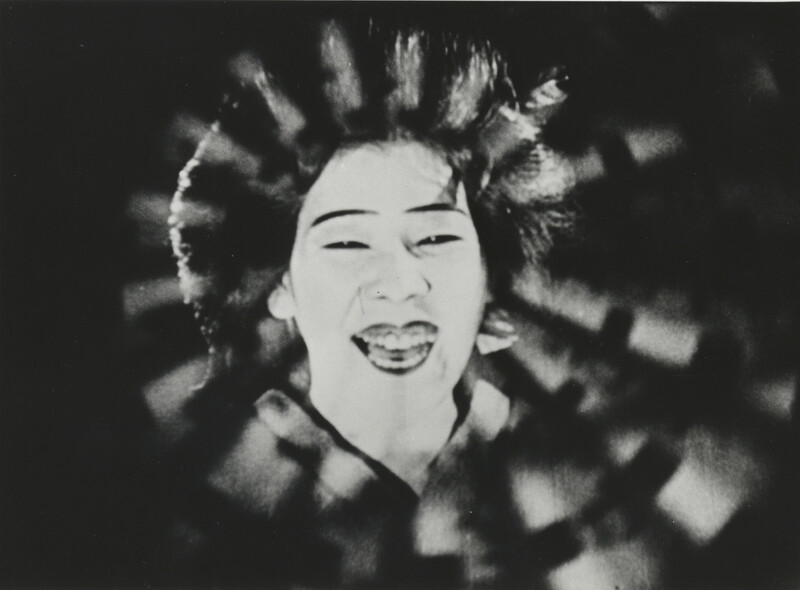 The centrepiece is the screening on Saturday evening of Kinugasa Teinosuke’s classic of the avant-garde, Crossways (Jujiro, 1928) from 35mm, with a new score performed live by Minima. One of the first Japanese films ever shown in the West, Crossways was Kinugasa’s follow up to his better-known Page of Madness (Kurutta ippeiji, 1926). Set in Tokyo’s Yoshiwara pleasure district, Crossways was described by its director as a “chambara [samurai action film] without swordfights” and was heavily influenced by German Expressionism. This screening will be introduced by a visual presentation on the history of the film by Zipangu Fest director and author of the recent Historical Dictionary of Japan Cinema, Jasper Sharp. The evening kicks off at 7.30pm, and tickets are available from the Zipangu Fest website. Crossways will be preceded by another very rare screening for those with an interest in Japan’s early cinema, To Sleep So as to Dream (Yume miru you ni nemuritai), the 1986 debut from Kaizô Hayashi (Circus Boys, Zipang, and the ‘Yokohama Mike’ trilogy). Two private detectives hunt for an actress trapped within a frame of an ancient ninja film in this magical double-handed homage to the movie worlds of the 1910s and 1950s. Predating Michel Hazanavicius’ recent faux-silent work The Artist by 25 years, To Sleep So as to Dream is chockfull of references to Japan’s rich cinematic heritage, featuring cameos from a host of veteran talent including the benshi (silent film narrators) Shunsui Matsui and Midori Sawato, and the baroque sets of Takeo Kimura, the Nikkatsu art designer fondly remembered for his flamboyant work with Seijun Suzuki in the 1960s. Playing for the most part without dialogue, it toys with the conventions of both the silent film and hardboiled detective genres, leading the viewer through a maze of colourful locales such as a carnival fairground and a deserted film set. Both of these titles will be screened from film. Indeed, cinema purists might want to also note Zipangu Fest’s Sunday afternoon session, beginning at 4.30pm, Spirit Made Flesh: Works from 3 Experimental Filmmakers, featuring work by Shinkan Tamaki, Momoko Seto and Takashi Makino, all of which interrogate and explore the very essence of celluloid and analogue technologies. 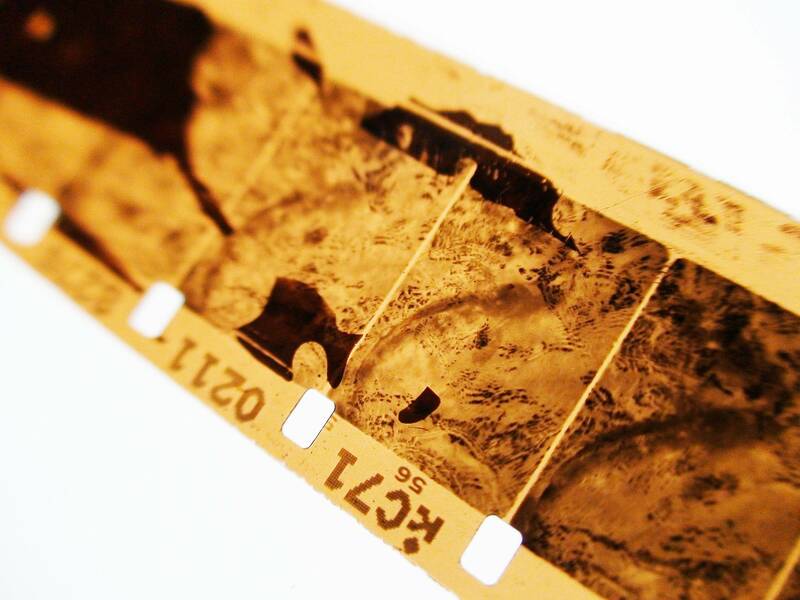 The screenings will be followed by a panel discussion “Is There Still a Need for Film in a Digitising World?” in what promises to be a lively and fascinating event. Zipangu Fest is generously offering a pair of tickets to all three of these events. All you have to do is sign up to our mailing list, and tell us which of the films in our 2012 lineup interests you. On submission you will be signed up to our responsibly-managed mailing list, and three names will be selected at random for a prize. The first gets a pair of tickets to the Crossways event, the second to To Sleep so as To Dream, and the third to Spirit Made Flesh. Click here to enter. Zipangu Fest was established in 2010 to shatter existing preconceptions about what ‘Japanese cinema’ is, and to celebrate one of the most vibrant and dynamic moving image cultures anywhere in the world. The third Zipangu Fest, hosted by the Cinema Museum in Kennington from 14-16 September, looks set to be our most ambitious and exciting yet. Jasper Sharp is a writer and film curator.